Subscribe to receive a daily email of new posts right in your inbox. 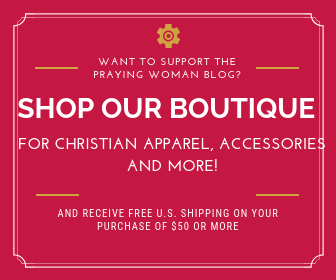 Feel free to post prayer requests, testimonies, and other encouragement here. 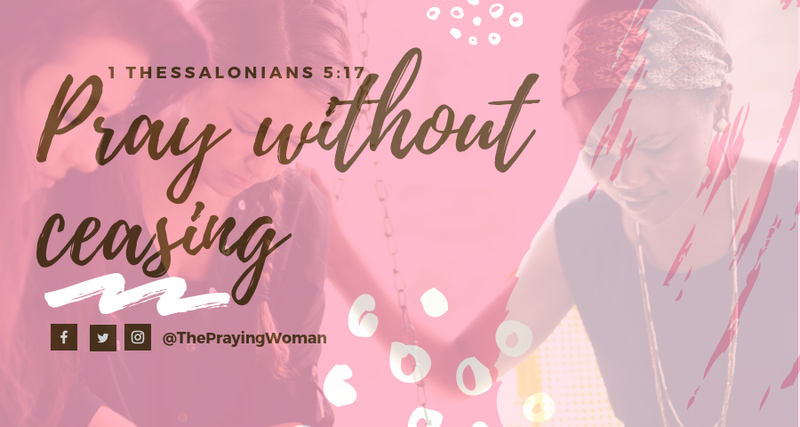 Copyright © 2019 The Praying Woman. All rights reserved.